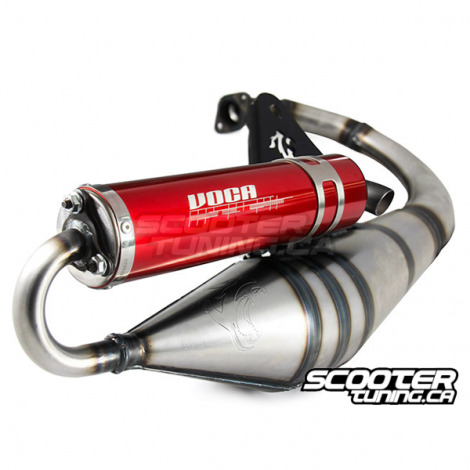 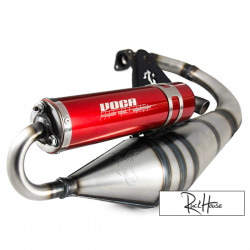 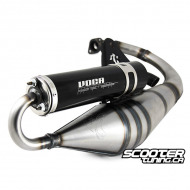 Voca offers here the aprovred Sabotage exhaust for minarelli horizontal engine with 70cc sport aluminium or cast-iron cylinder kit. 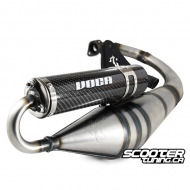 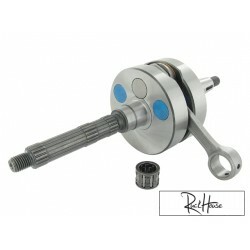 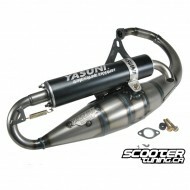 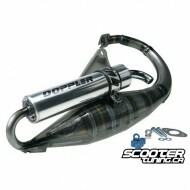 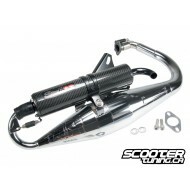 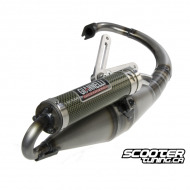 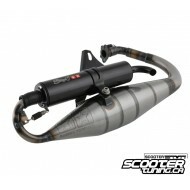 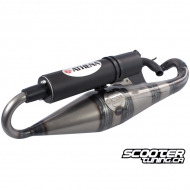 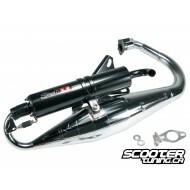 The torque and power are very similar to the Bidalot S3R and Yasuni R. The muffler is black anodised. 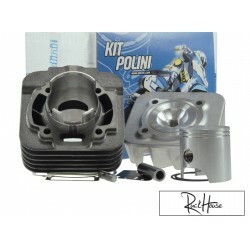 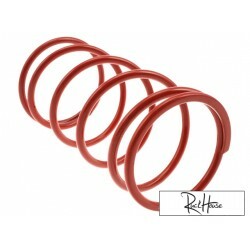 We recommend a carburetor from 17.5 to 21mm sport variator like malossi multivar or polini hi-speed.